Welcome to The Summit Express, a reliable online news portal in the Philippines. 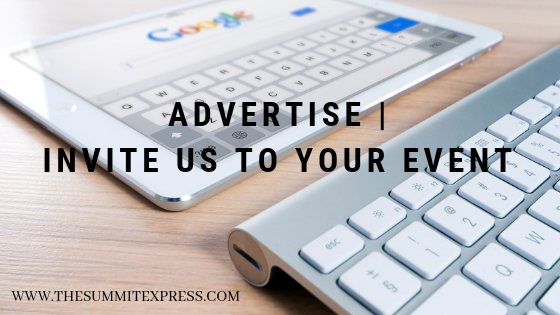 As the name directly implies, The Summit Express news blog, means "summit" (discussion) + "express" (to convey a thought or feeling in words or deliver message in the fastest and accurate manner). TheSummitExpress.com was recognized as one of the Finalists for News and Events category at the Philippine Blogging Awards. TheSummitExpress.com is Finalist for the News and Events Category at the 2015 Philippine Blogging Awards. Thank you #Bloggys2015, our dear readers and followers! Below is the website profile and details of advertising opportunities. Contact us for more information and for the updated media kit and rate card.